Today I made a trip to Walgreens because I heard that E.L.F. 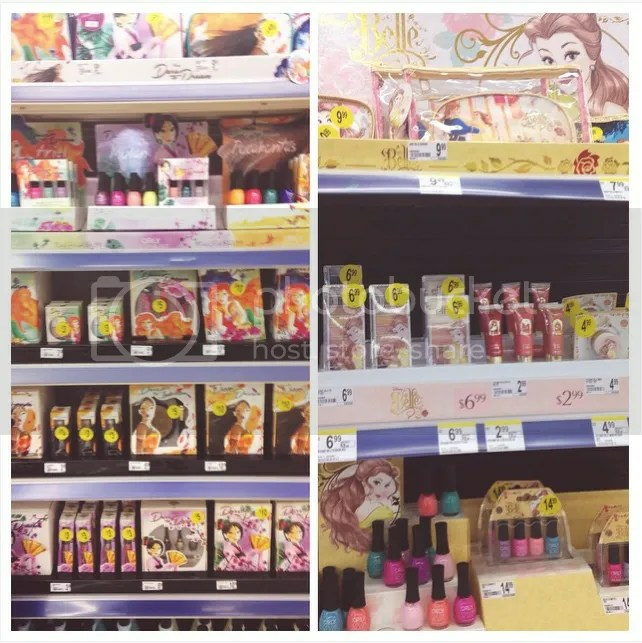 Cosmetics came out with a new Disney Princess Makeup Series featuring Belle and I wanted to check out my local Walgreens to see if they had the collection. 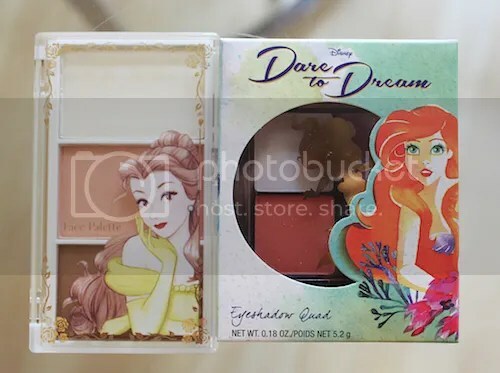 It turns out they do, and they have another makeup collection titled Dare to Dream featuring Ariel, Pocahontas, and Mulan! I wanted to buy everything from both collections, especially since Belle and Ariel are my favorite Disney princesses. As I was trying to decide what I wanted from both, I went with the face palette from the Belle collection and the Ariel eyeshadow quad from the Dare to Dream collection. The Belle face palette is really nice and I’ve been wanting to get into contouring more so I decided I would try with this first. The product goes on real easily and I love the natural peachy color of the blush! 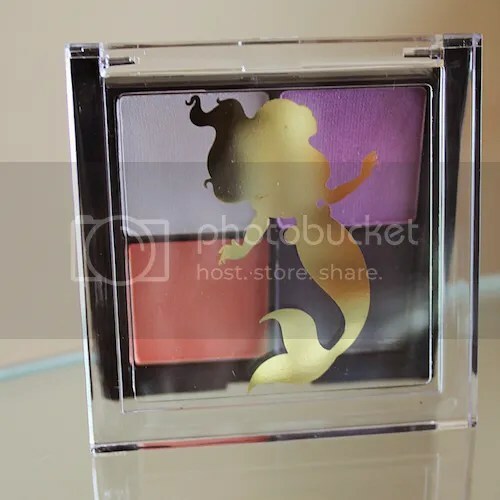 In the Dare to Dream Ariel collection there were two different eyeshadow quads. I went with Sea Witch just because I liked the colors a bit more. The four colors included are: a nice shimmery pearlescent type color, a really pretty coral color, a bright purple, and kind of a dark navy/black color. The eyeshadow really goes on nice and easy which I really like. Overall I’m really pleased with both purchases and I’m really tempted to go back and buy more. I would like to try out the lip colors from the Dare to Dream collection. If you have tried out any of these products, please leave a comment letting me know what you thought. Thanks for reading! Those are so cute! I need to go and try some out! I have the Elsa face palette! 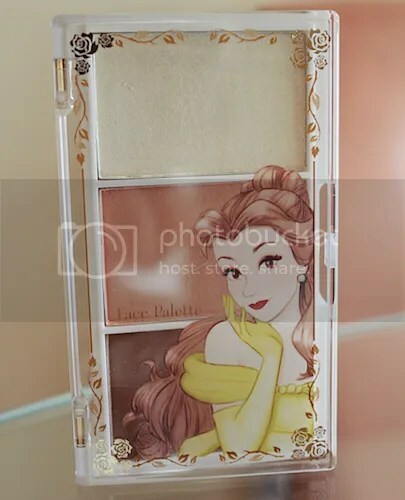 I really want some of the Belle makeup because she’s my favorite Princess! She’s my favorite too! 🙂 They have some really adorable Belle makeup bags that I’m tempted to go back and buy! I just wish they made hair accessories for her like they did with Elsa.